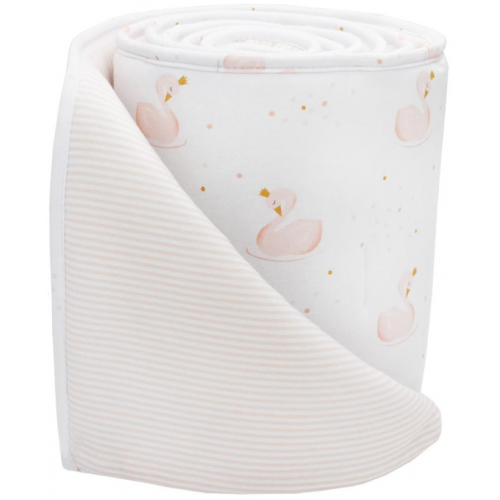 Extremely soft and breathable jersey bumper is perfect for protecting your little one from bumps in the night. Constructed in 2 parts, it fits most cots including those with a drop side. Attaches to cot bars via several ties.